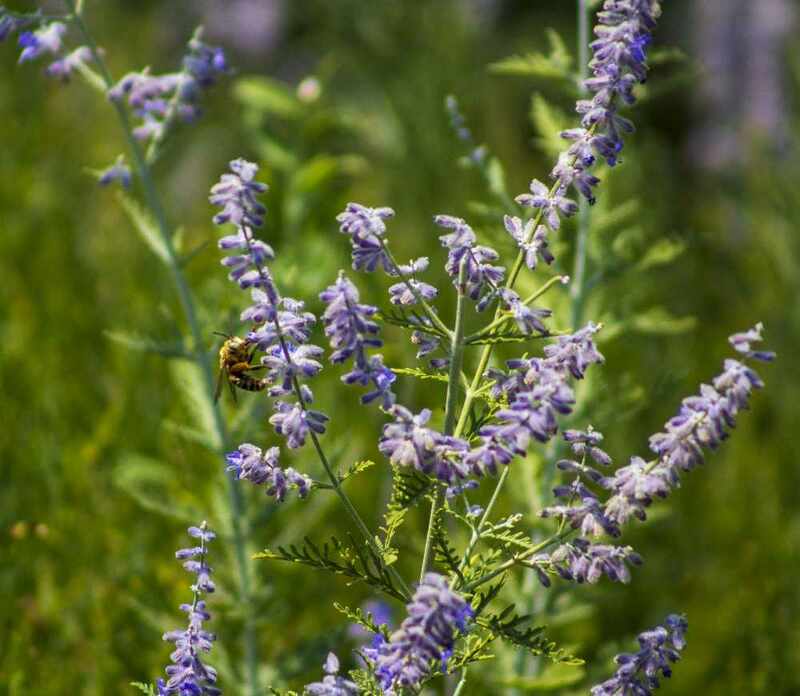 Join us for Beneficial Bugs to learn about New Mexico's pollinators and beneficial insects through planting seeds, art activities in the observation room, and a hands-on visit to the Xeriscape Demonstration Garden with NMSU Master Gardeners. Concepts, activities, and handouts are for all ages. The event runs from 1:00pm to 3:00pm on the following dates. The news of the day from around the world.